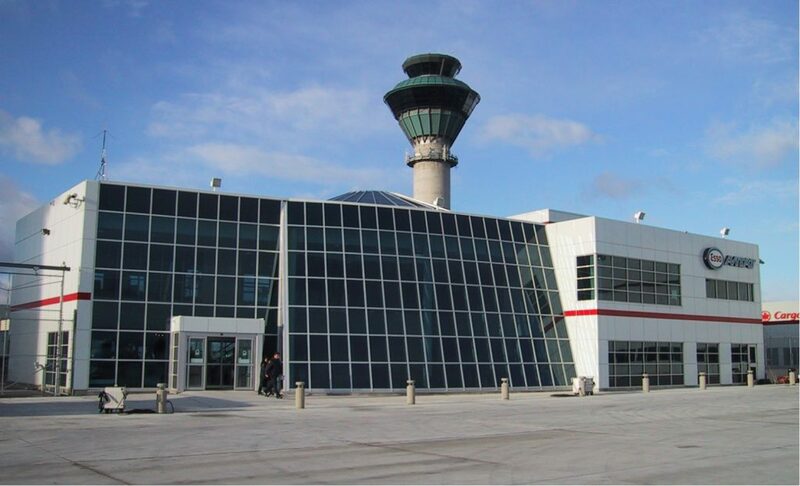 Esso Avitat Terminal & Hangar | Earn Project | Reinders + Rieder Ltd.
Esso Avitat retained Reinders + Rieder Ltd. to design, engineer, and provide construction services for their executive airport terminal and hangar facility at Lester B. Pearson International Airport. 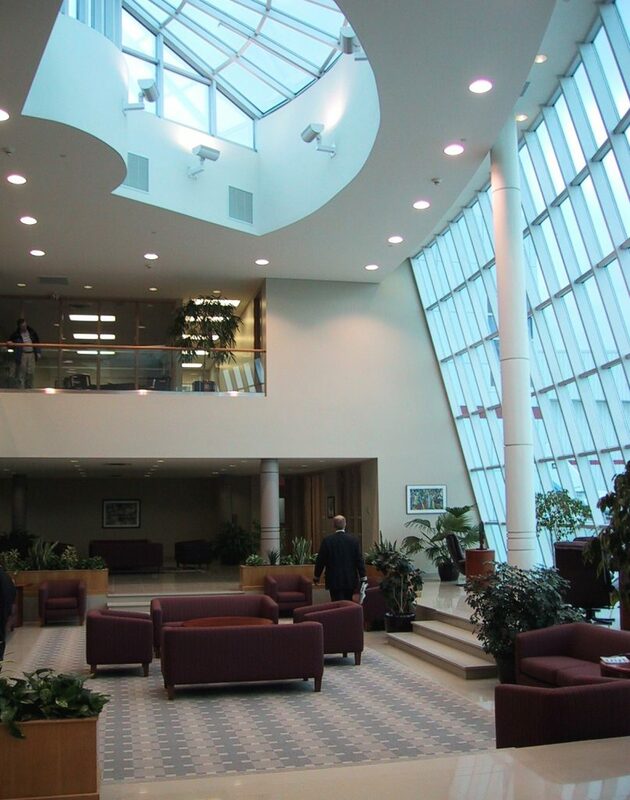 The construction of this facility brought many advantages to Esso Avitat and their clients. 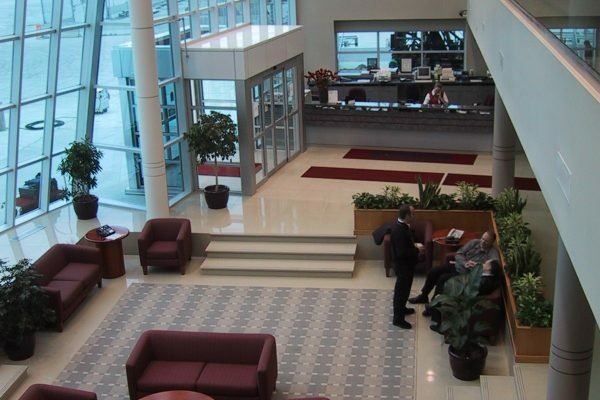 Corporate clients could expect a speedy arrival and departure process, as well as excellent air-side visibility from the lounge. 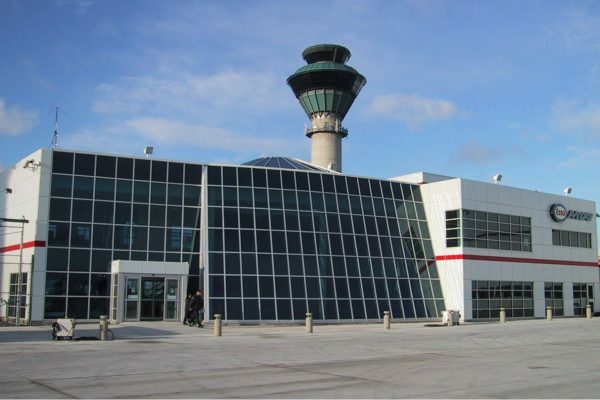 Aircraft maintenance and servicing operations were facilitated on-site in the adjacent hangar building and the Esso Aviation Group was provided with hands on exposure to day-to-day operations. 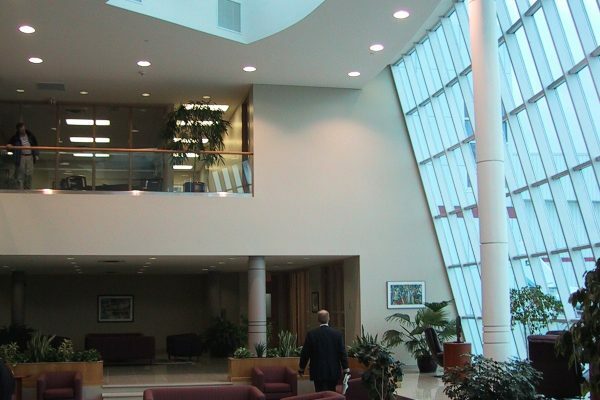 Executive Airport Terminal — A 1,200 square meter terminal building for Esso’s corporate aviation clients, serving both arrivals and departures. 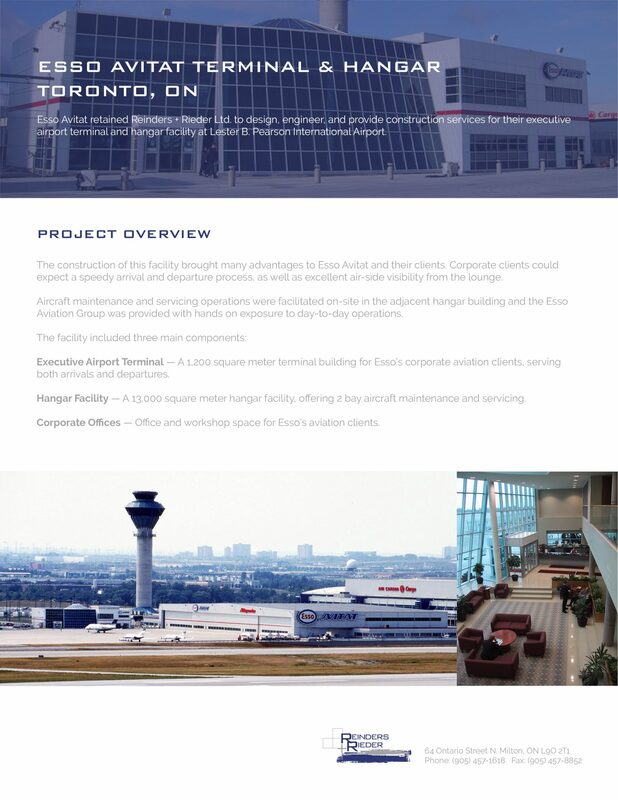 Hangar Facility — A 13,000 square meter hangar facility, offering 2 bay aircraft maintenance and servicing. 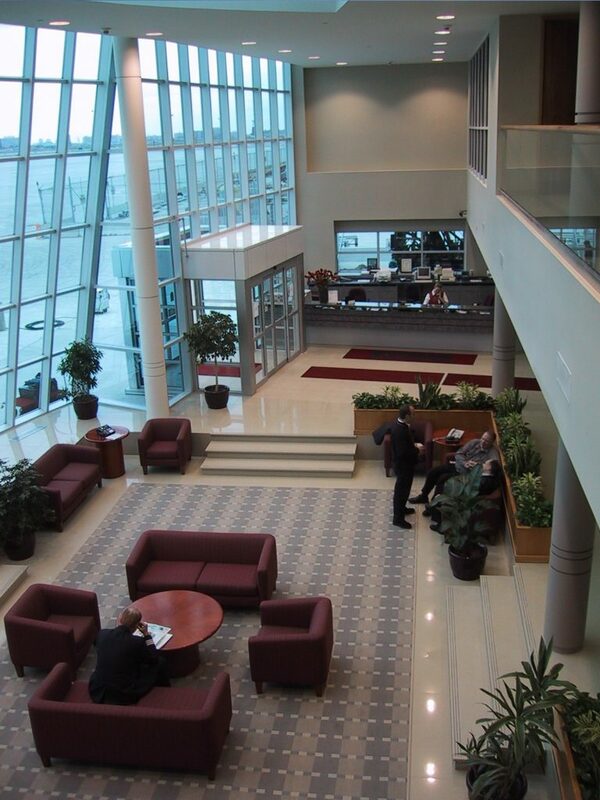 Corporate Offices — Office and workshop space for Esso’s aviation clients.